Belfast’s verdant Victorian Botanic Gardens are legendary. Think of them as an urban oasis of tropical trees and indigenous plants where Belfast’s locals lunch lazily all week long on majestically manicured lawns. Minor masterpieces from the overlooked George William Russell; the graceful curve of an ancient gold necklace and a mummy: The Ulster Museum is a marvel of multi-tasking. Check out its cubist exterior, too. Picasso would be proud. Once upon a time, Belfast was famed worldwide for its linen. At the centre of that world was the iconic linen warehouse, now Belfast’s oldest library. 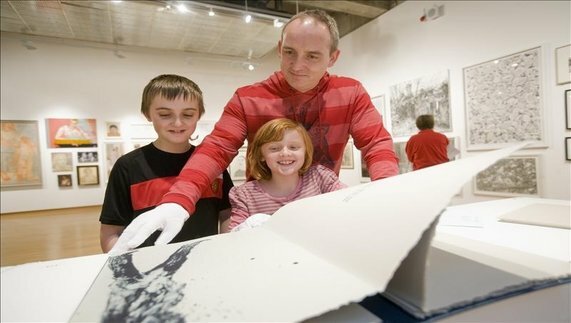 View a 316 year-old book, examine a 1725 city map or just enjoy the atmosphere in a Belfast landmark. Celebrated across the world for its uniqueness, the Giant’s Causeway was formed over 60 million years ago by volcanic activity. Or was it a giant? Stalk its perfectly octagonal stones on this wild Atlantic strip and decide for yourself. Within the walls of this red-bricked Victorian wonder are the characters, tastes and smells that make Belfast special. 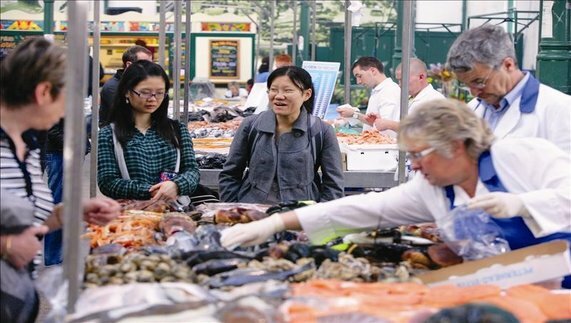 Almost 150 traders are based here selling everything from cured meats, local cheeses and pastries. Pack a picnic and save. Cementing its reputation as a city of pioneering inventions (Did you know the parachute was invented here? ), the Belfast Music Tour App is described as a ‘world first’. Download, tune in and walk the streets that nurtured Belfast-born superstar Van Morrison. An endless list of local beer, generous portions of hearty grub, and traditional music: it's little wonder that John Hewitt's is a musical favourite. 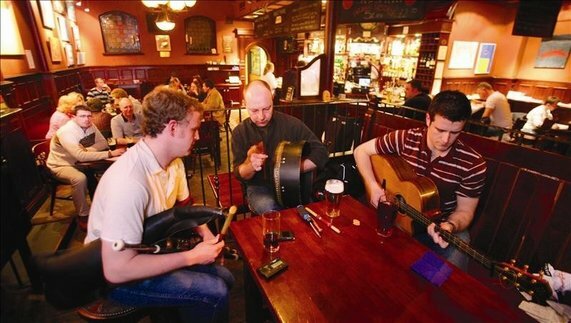 The vibrant, buzzy bar is a typical of Belfast’s welcoming music scene. Ok, it’s not free but at £9, it’s a bargain. Lead by a local Titanic expert Colin Cobb, the tour strolls through Titanic’s dry dock, Pump House and White Star Line drawing offices. 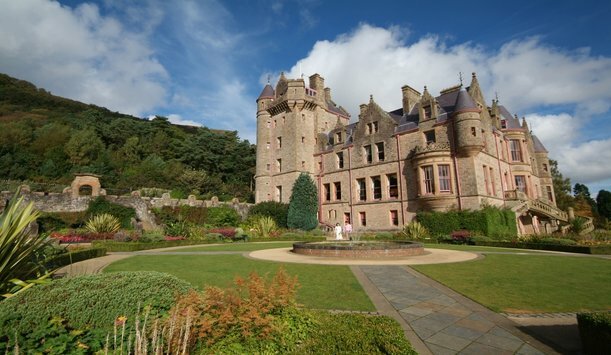 Be the King or Queen for a day at the historic Belfast Castle. A towering summit offers the best views over the city, and lush grounds are a photographer's dream. Stroll past Napoleon’s Nose – the inspiration behind Swift’s Gulliver’s Travels. Alternatively known as ‘Ben Madigan’, there's no better place to take in the fresh air, and the heart-stopping views of Belfast city, harbour and lough below. Pack your hiking boots, prepare a picnic and make a day of it.